Teach Them to Play Piano! With the PianoKids program, your child can begin learning piano as early as 3 years old! Pianokids is a revolutionary program for 3-5 year old children, an age group often overlooked in musical education. It was created over 30 years ago by piano teacher Angela Grace, who has used her method to teach thousands of students to play the piano. 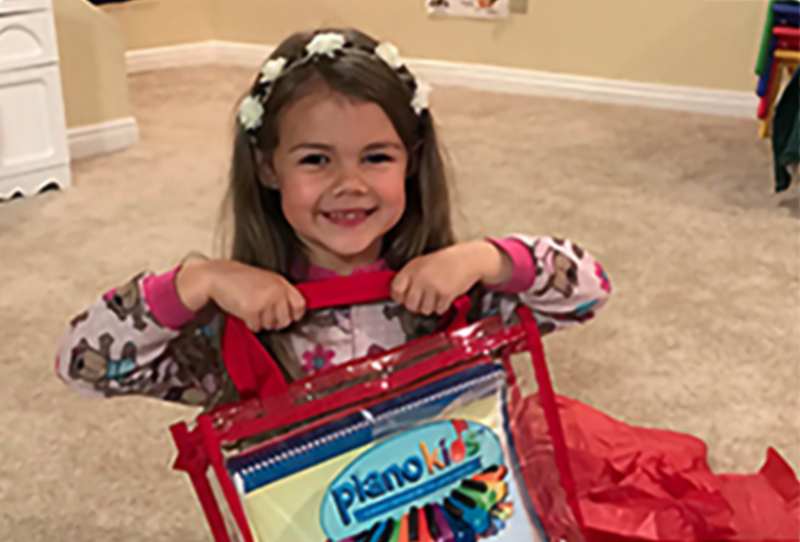 Pianokids lessons are engaging for young children and help them progress naturally from simple to more advanced concepts. 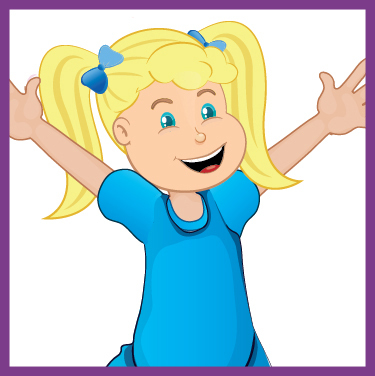 Related activities keep their interest high, while stickers and prizes provide extra-fun motivation. Students learn in the comfort of home with both printed materials and innovative online resources that support both parent and child. The experience of private piano lessons is available now for a fraction of the cost, and without rearranging your family schedule! You will receive updates with more information as PianoKids grows.